Why do we believe the Performing Arts Action Team came together? 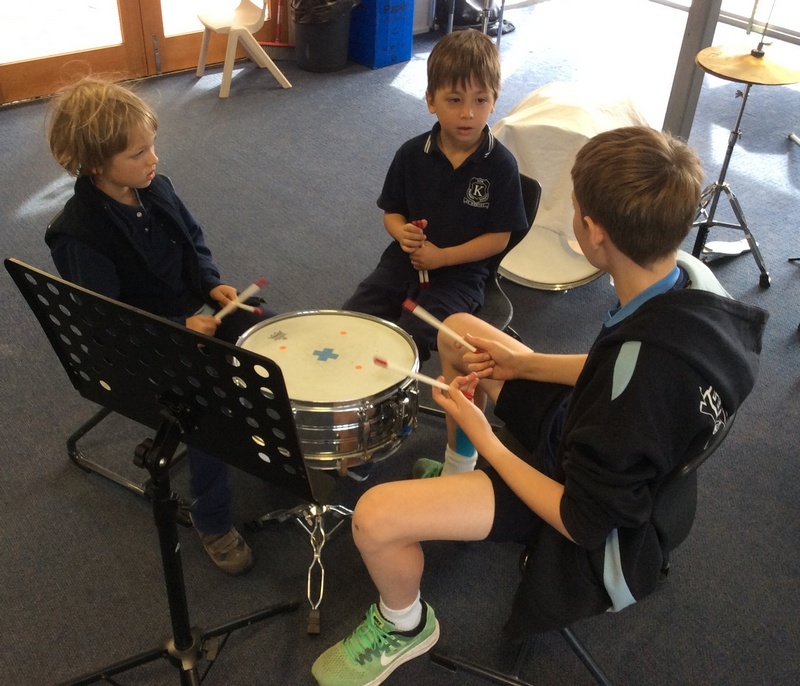 To build confidence in our own leadership skills by working with other students to encourage their interests and abilities in playing music and dancing. What have we been doing this year in our Performing Arts Action Team? 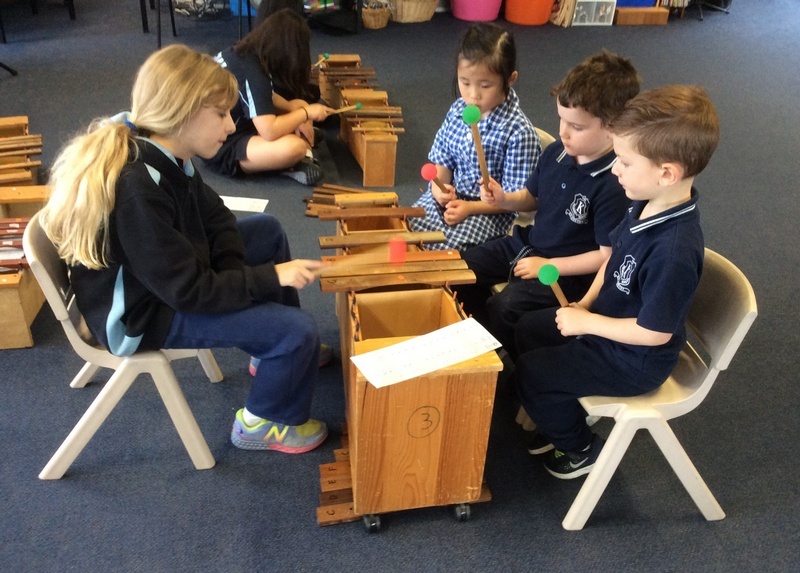 During the first Semester we learnt how to play a simple piece of music ‘Mary Had a Little Lamb’ in order to teach it to the Preps. We got great feedback from the Prep students and their teachers. The Preps were enthusiastic about coming to the Performing Arts room to learn the song we would be teaching them. Even their teachers joined in the fun! 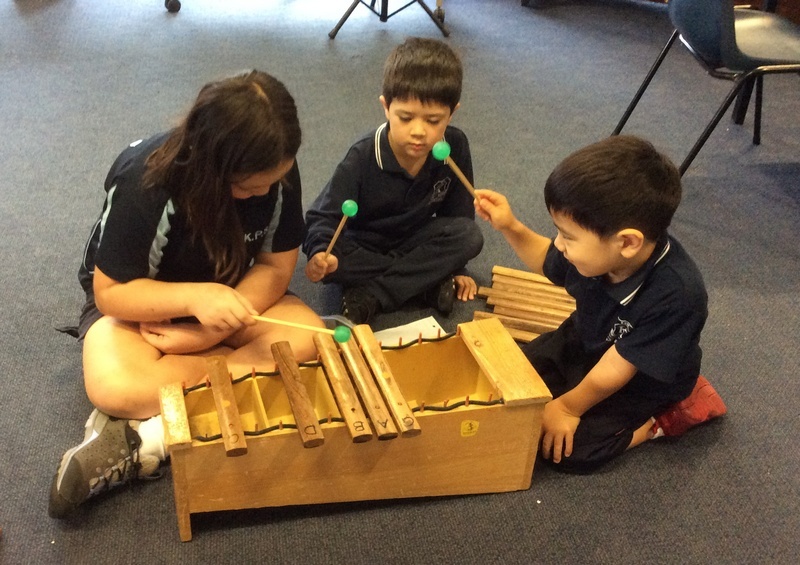 In the second Semester we learnt how to play ‘Softly Falls the Rain’. We worked together to come up with suitable lyrics for the students to sing while they were also learning to play their instruments to the tune. 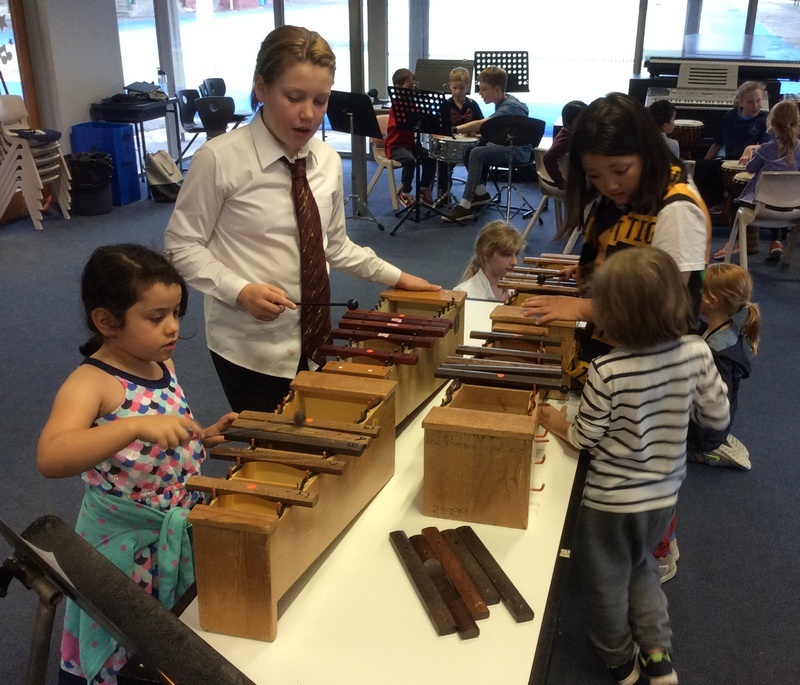 The Preps enjoyed coming to learn to play and sing and liked the stickers we gave out too! We formed a bond with the Prep students during the sessions. 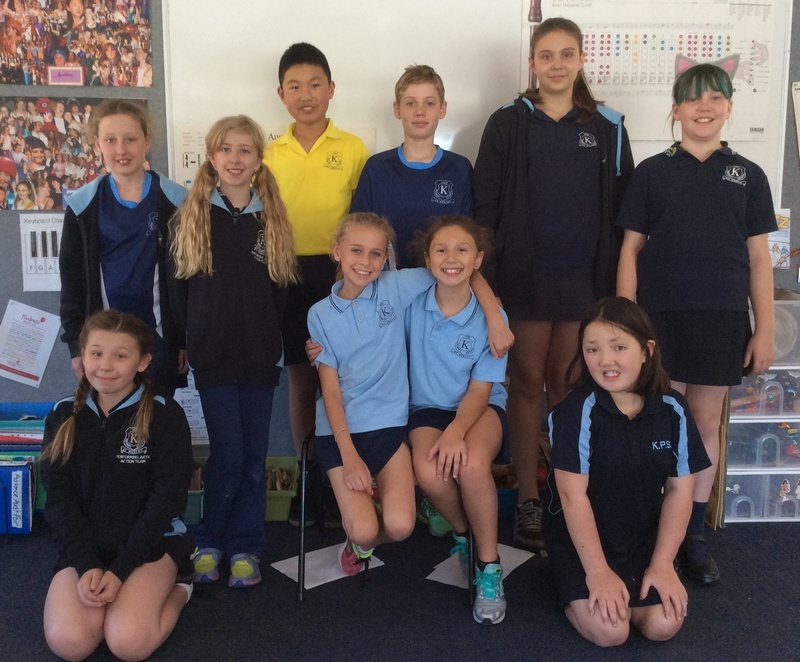 What strategies did we use to encourage the Prep students to participate in the sessions? 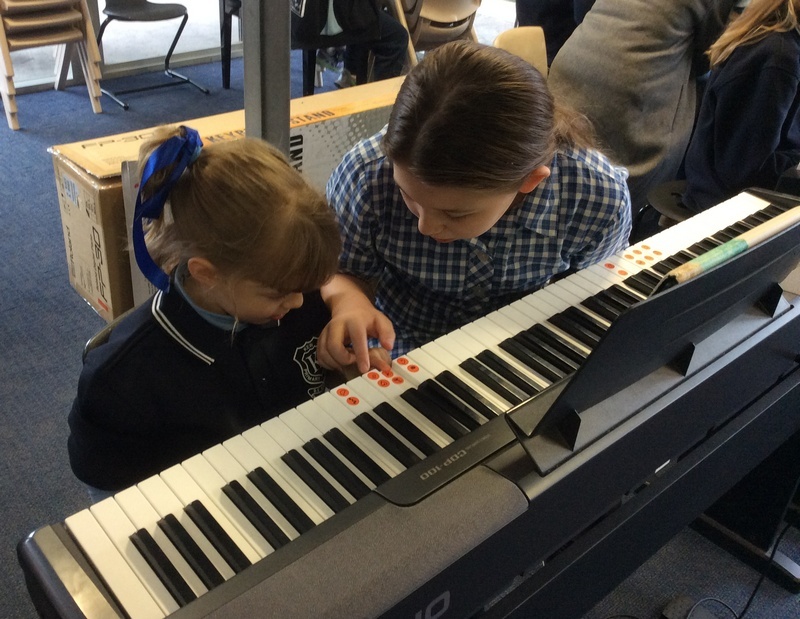 Using stickers with picture cues for the notes on the keyboard to help the Preps find the right note to play. What do we think we have achieved so far? We are proud to be the first Performing Arts Action Team for many years at Kew PS. 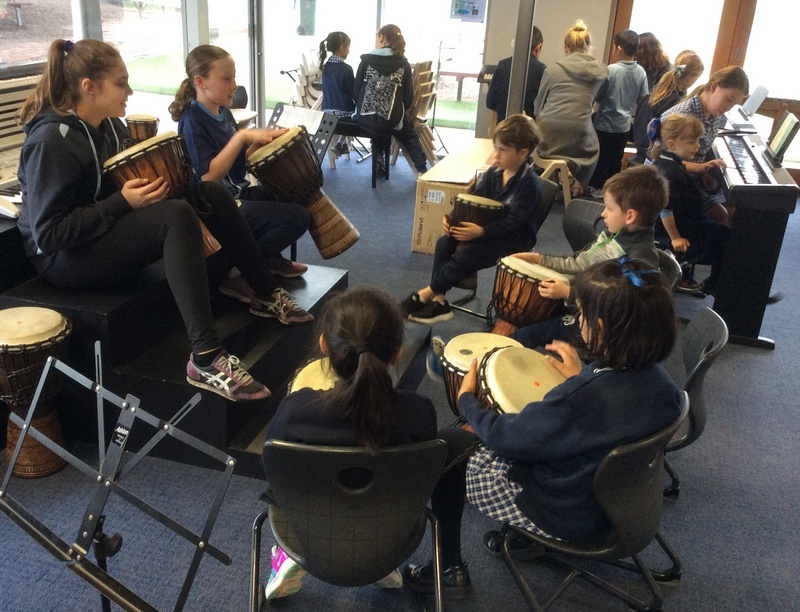 We feel that we have worked well together to provide extra opportunities for the students at Kew PS to be involved in music and dance activities. We have had some challenging moments but have also had a lot of fun working with the younger students. We have a greater understanding of what teacher’s face daily and have developed lifelong Leadership Skills that we can take with us into the future. This entry was posted in Learning, Students and tagged Grade 6, Leadership, performing arts by Kate W. Bookmark the permalink.